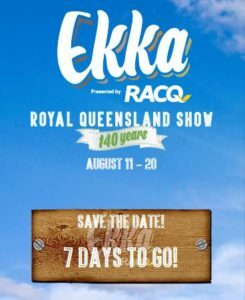 Are you going to EKKA? 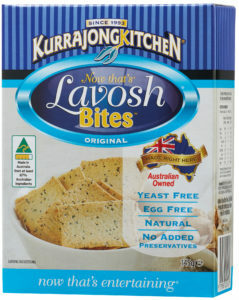 We certainly are, look out for us in the Woolworths Vendor Kitchen. 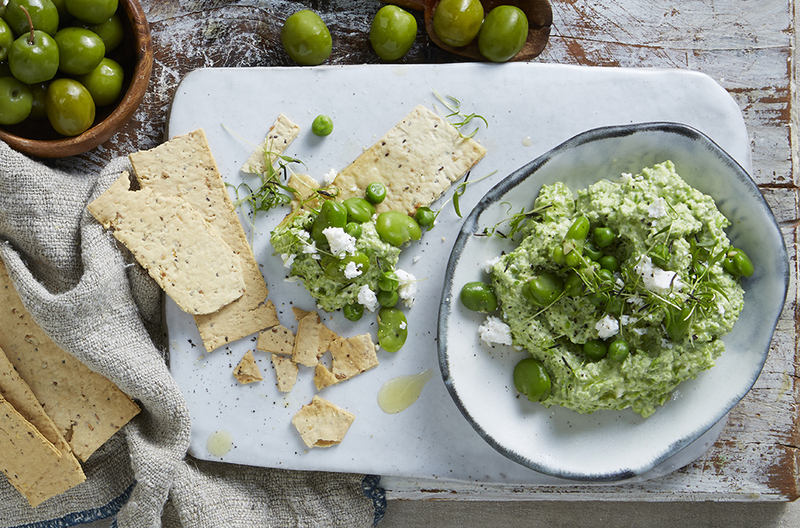 Come and say ‘hi’ and taste our LavoshBites™ with this gorgeous Broadbean, Pea & Feta Dip on offer. With the weekend upon us, check out this recipe and more on our website for great entertaining ideas.